While Spain and Italy produce more olives, Greeks consume more olive oil than any other nation in the world. 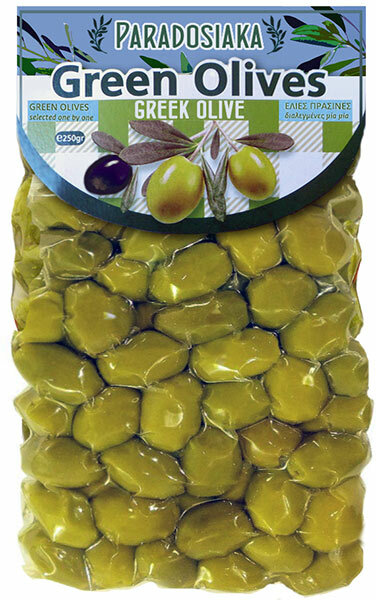 Olives are also a critical part of the Greek economy, amounting to US$700 million every year. 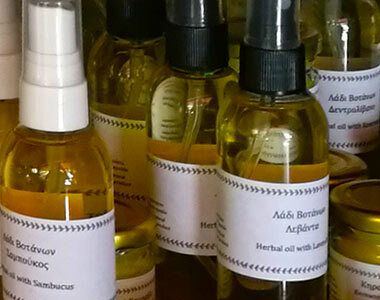 And because of the strong role olive oil plays in Greek heritage, the cultivation, health and growth of olives is extra important to farmers, scientists and consumers alike. The biggest problem facing olive growers worldwide is the olive fruit fly. The fly bites into the olive and leaves its eggs inside. When these larvae are born, they feed on the olive. 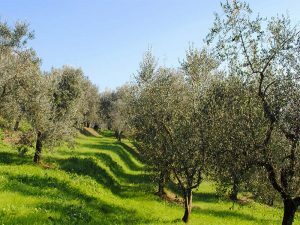 Without proper crop control we would lose forty to fifty percent of his entire olive crop.